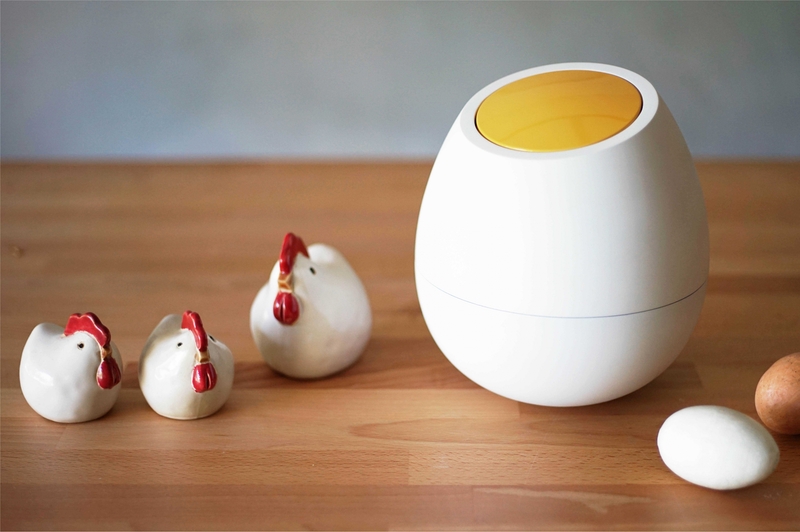 “Swaying egg bucket” is the daily supplies that are strongly interactive and no longer boring. but making environment cleaner for the users who take it as a small trash can. the funny but uncomplicated appearance must be the focus on your desk. In the final design adjustment, please wait,thank you.